THESE NOMINATIONS HAVE NOW CLOSED. Science & Technology Australia is seeking nominations for a number of positions on our Board. To nominate, you must be a member of an STA member (non-affiliate) – you can find the full list of eligible organisations here. We particularly welcome nominations from those with experience or qualifications in law/governance, financial management, or HR. 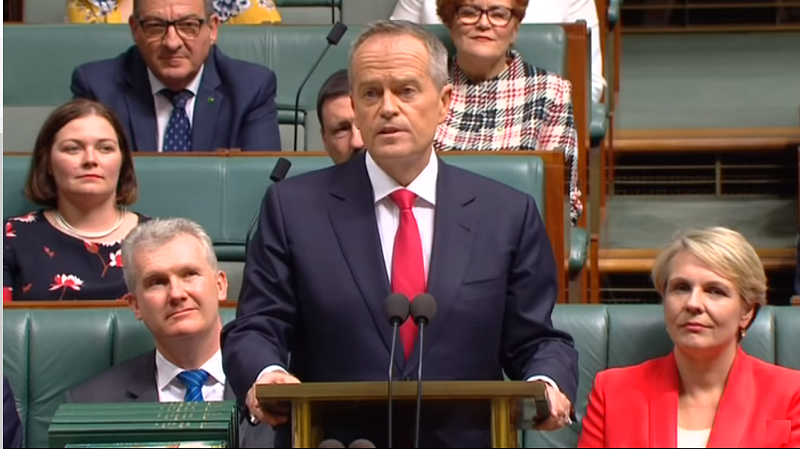 We also encourage those from South Australia, the Northern Territory, and Western Australia to nominate. 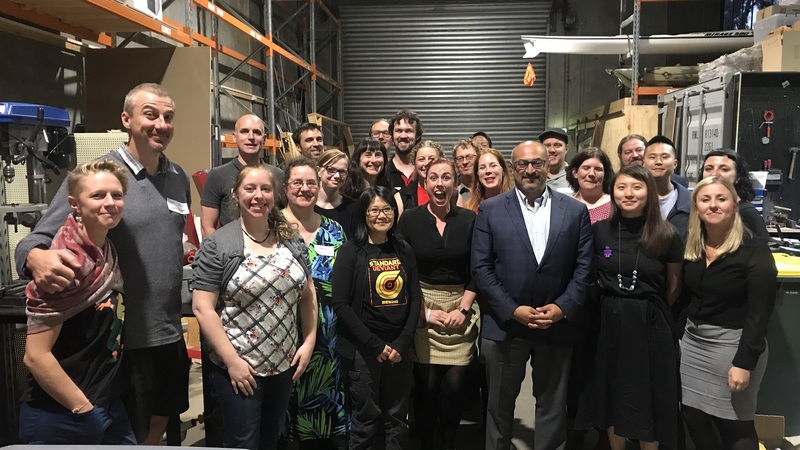 Science & Technology Australia is an inclusive organisation. We strongly encourage applications from Indigenous Australians, people with disability, people from diverse cultural and linguistic backgrounds, STEM professionals of all ages and career stages and LGBQTI people. 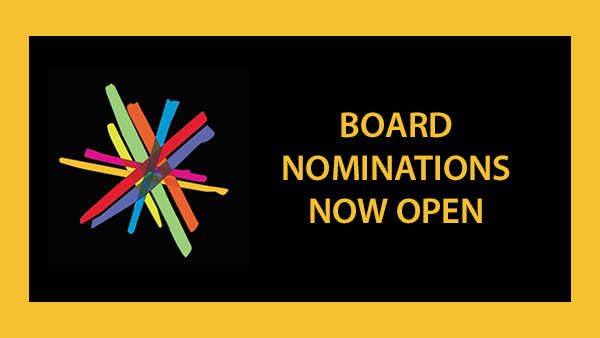 Prior to nominating please read the position description for STA Board Members, outlining responsibilities and time commitments.